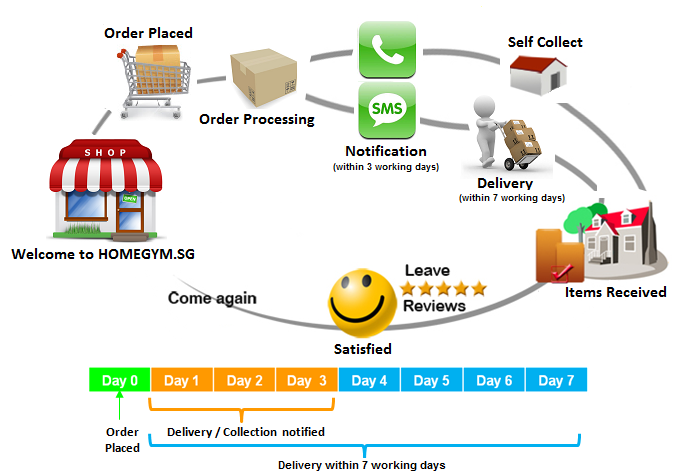 ProForm CardioHiit Trainer - Home Gym Singapore in your cart. 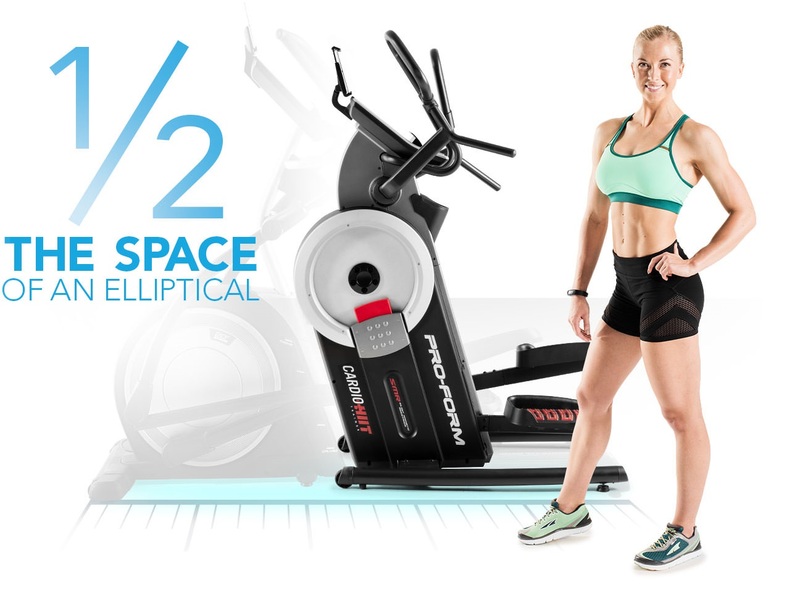 Combining a 10-inch vertical elliptical stepping path with powerful, upper-body punching actions, the HIIT Trainer simulates stair climbing and boxing, allowing you to activate your calves, hamstrings, quads, glutes, biceps, and triceps—all in a single movement. 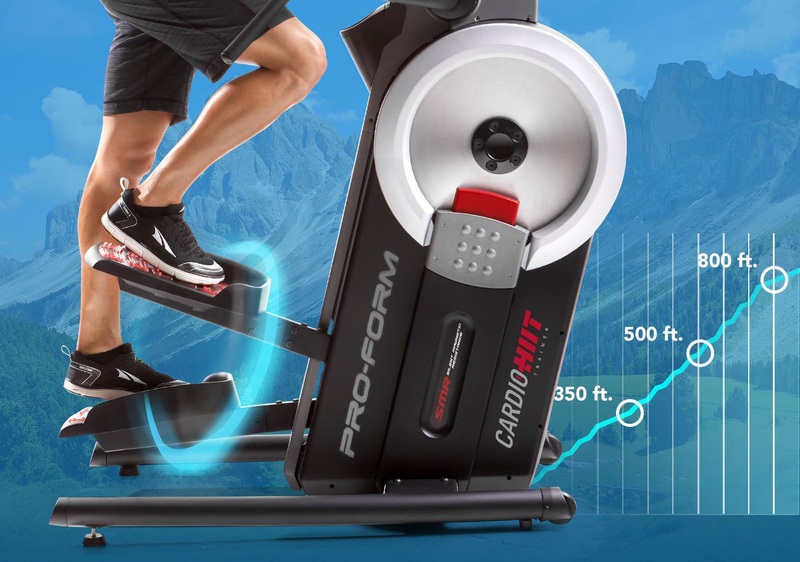 Unlike other stepper machines, the HIIT Trainer is designed for your feet to travel on a 10-inch vertical and 5-inch horizontal elliptical path. This motion puts you on track to burning more calories and building more strength. Forget noisy air resistance trainers. 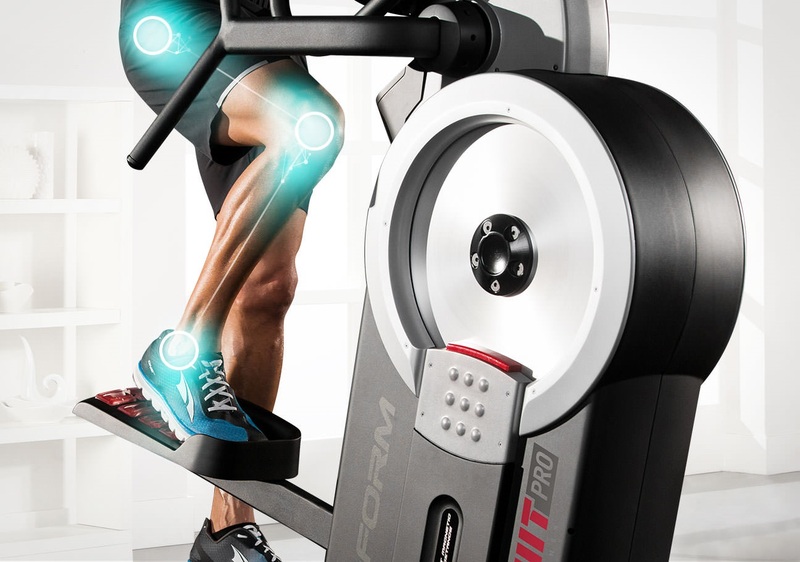 The HIIT Trainer brings you SMR™ Silent Magnetic Resistance. It’s quiet, smooth, and durable so you can focus on your workout—without disturbing your home. 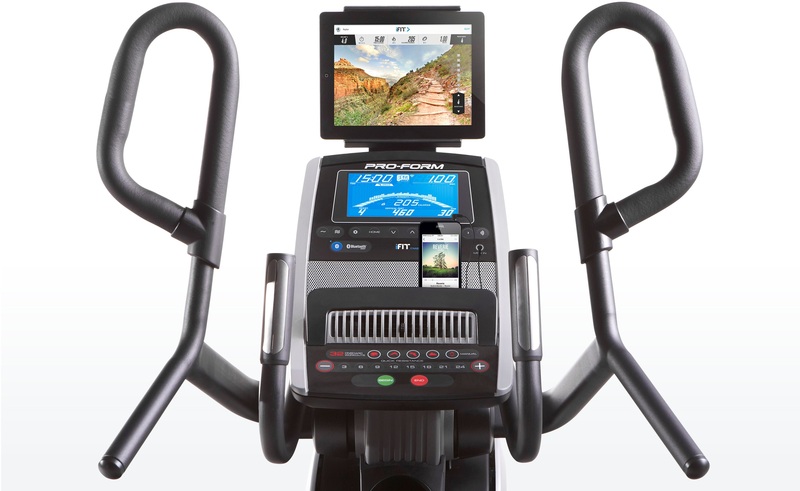 Use the built-in 7” backlit display to swipe through your speed, time, distance, calories burned, heart rate, and more. Large, easy-to-press buttons make it simple to change your resistance level in an instant. 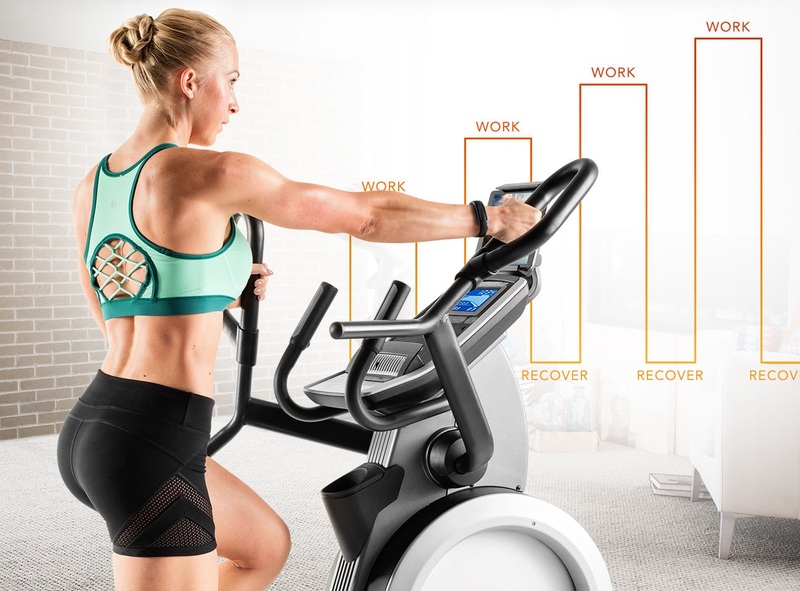 Control your workout effortlessly by managing your audio, fan, workout programs, and much more. Build the strength you need without the hassle. 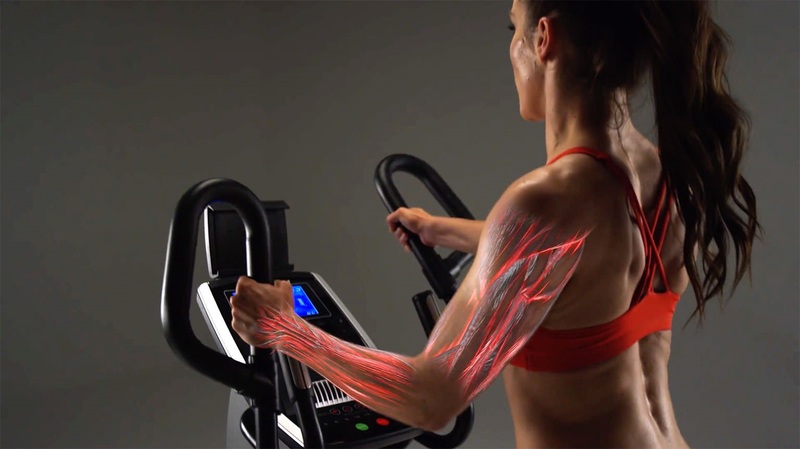 The HIIT Trainer comes equipped with precise Quick Touch controls. Instantly change your resistance level at the touch of a single button. We know when you’ve made up your mind about getting fit, you mean business. So we made sure your workout stats are right in front of you as you work out. And, add entertainment to your training by putting your own tablet into the attached tablet holder. Visited home gym and got it on next few days.